Jose Mourinho is desperate to add three more players to his squad in the January transfer window, according to reports in The Sun. Mourinho is said to be furious about how big the gulf in class is between his side and Pep Guardiola’s squad. United were already 8 points behind the league leaders last week, and that gap increased to 11 after the Red Devils were completely played off the pitch in the Manchester Derby on Sunday. The result appears to have triggered Mourinho, who is now on a mission to add players to his squad in the winter window. January isn’t the Portuguese boss’ favourite time to do deals, but he does not appear to have a choice at the moment, if he still wants to consider his club a part of the title race. 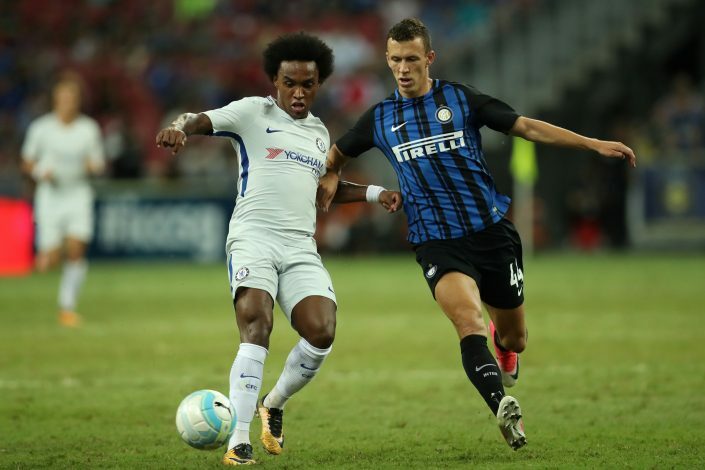 The three players Mourinho is gunning for are Alex Sandro, Fabinho, and Ivan Perisic. All of them are crucial players for their respective clubs, so it will be very hard to secure their signatures halfway through the season. Yet this hasn’t deterred United’s 54-year-old manager from believing he can somehow wrap up the deals for these players. 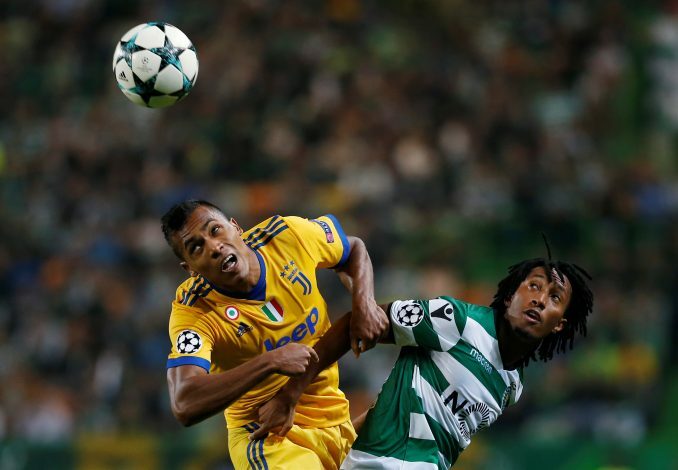 Alex Sandro, Juventus’s incredibly gifted left-back, has been linked with a Premier League move for a while now, with Chelsea tipped to sign him for some time. His move to Stamford Bridge never really materialized though, and that could prove to be a good thing for United, as they look to steal a march on the defender. The Old Trafford outfit is short of a quality left-back at the moment, with a number of players having tried and failed to operate in the position to much success. 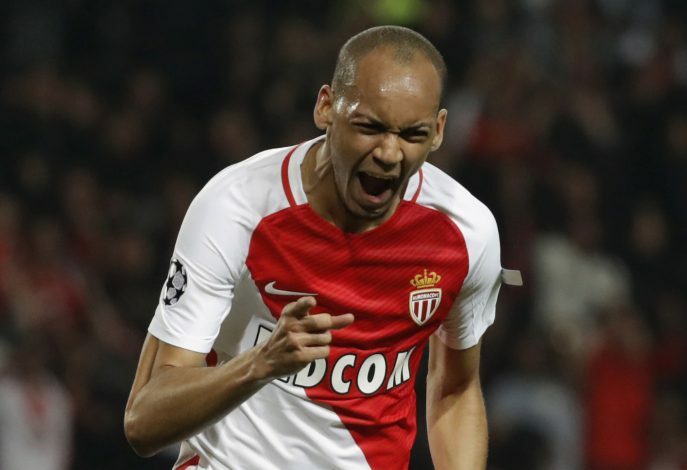 Fabinho is a versatile player who can play in either wing-back position, and also as a defensive midfielder. Mourinho admires versatility, and United have been linked with Monaco’s Brazilian star for so long for a good reason. Lastly, Ivan Perisic completes the wish list. He has been eager to leave Inter Milan, and United have been desperate to bring him to the Theatre of Dreams, but a move collapsed in the summer, as the two clubs could not come to an agreement over the fee being demanded for the player. Mourinho wants these players at all costs, and is willing to do whatever it takes to sign them, as he looks to bridge the gap between his side and Man City.